Take a look at the demo and download the script from Github. It’s completely free to use for private and commercial use under the terms of the MIT license. 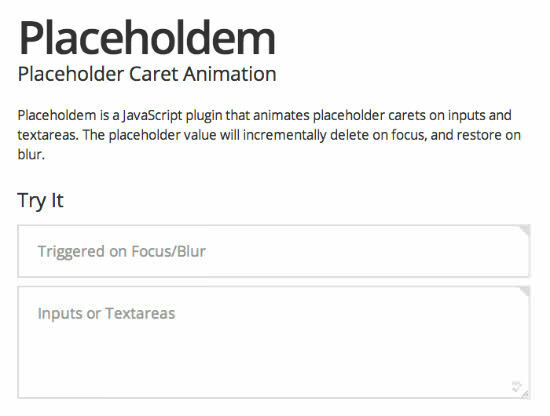 Wow.js hides HTML elements until they reach the user’s viewport. Why would you want that? Well, it brings some motion into your overly static web pages. 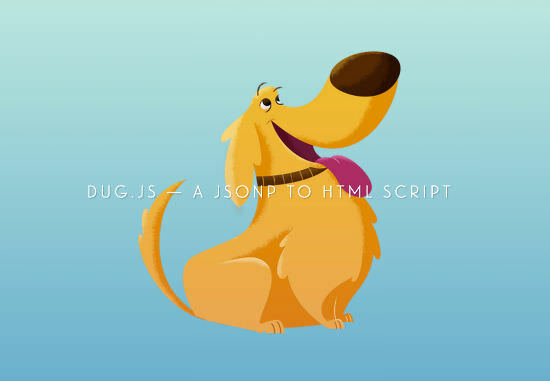 For animation Wow.js relies on a separate CSS animation library. Per default it expects Animate.css to perform the action. If you prefer a different library, simple change it by linking it in. it waits for elements equipped with the class wow. Elements carrying this class will stay hidden from sight until he users scrolls far enough to make them reach the viewport. As soon as that occurs, the element becomes visible. 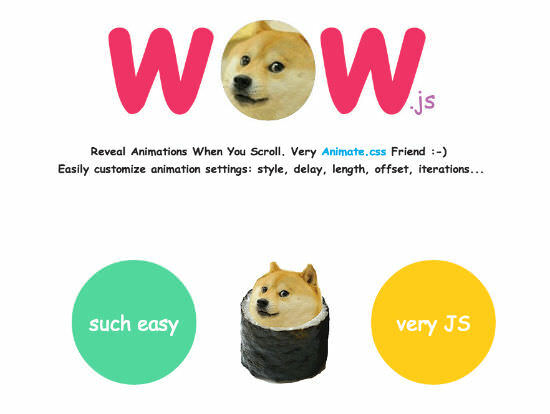 Wow.js was designed by well-known Vincent LeMoign aka Webalys and coded by Matthieu Aussaguel. It’s completely free for private and commercial use under the terms of the MIT license. 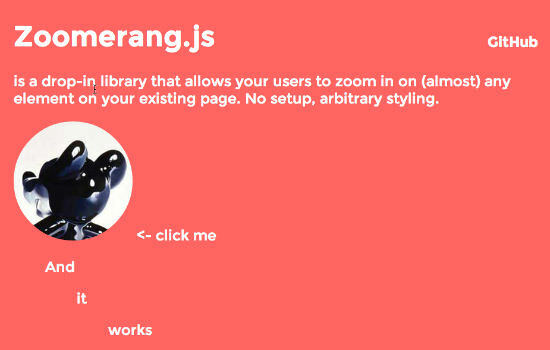 Zoomerang.js can be downloaded from Github and used completely free under the terms of the MIT license. 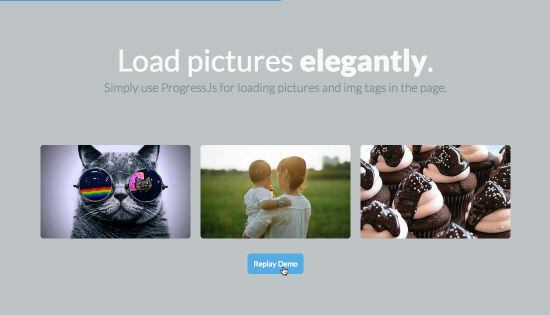 Web developer Jack Rugile from Denver, Colorado (United States) wanted placeholder in input fields not only to be visible until focus, but again after blur. And he did not only want the text to disappear and reappear, but wanted a nice incremental delete and write back. That’s what Placeholdem does. That’s the whole magic. Placeholdem is completely free for private and commercial use under the terms of the MIT license. Please make headlines clickable. Also clickable images would be fine. AT LEAST please provide link in summary. Why do I have to Google for those tools?